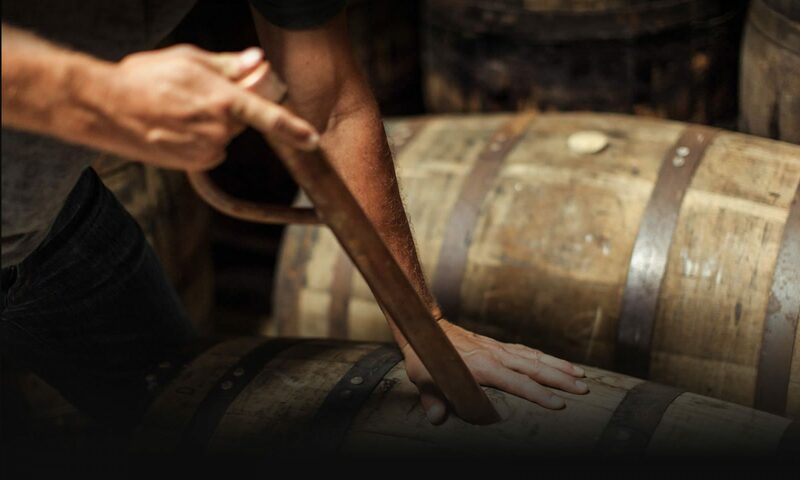 When we decided to get into the bourbon business in 1997, we were able to put our hands on some extraordinary aged bourbons. We have had a series of different Presidential Select offerings, starting with our Presidential Select 17-, 18-, 21-, 25- and even a 30-year-old bourbon as well as Jefferson’s Presidential Select 21- and 25-year-old rye. These finds have been absolute gold – we love to offer these one-off bottles and love introducing bourbon that was previously not offered to the world. * Jefferson’s Presidential Select is currently unavailable, but you may be able to find it with certain Jefferson’s partners.